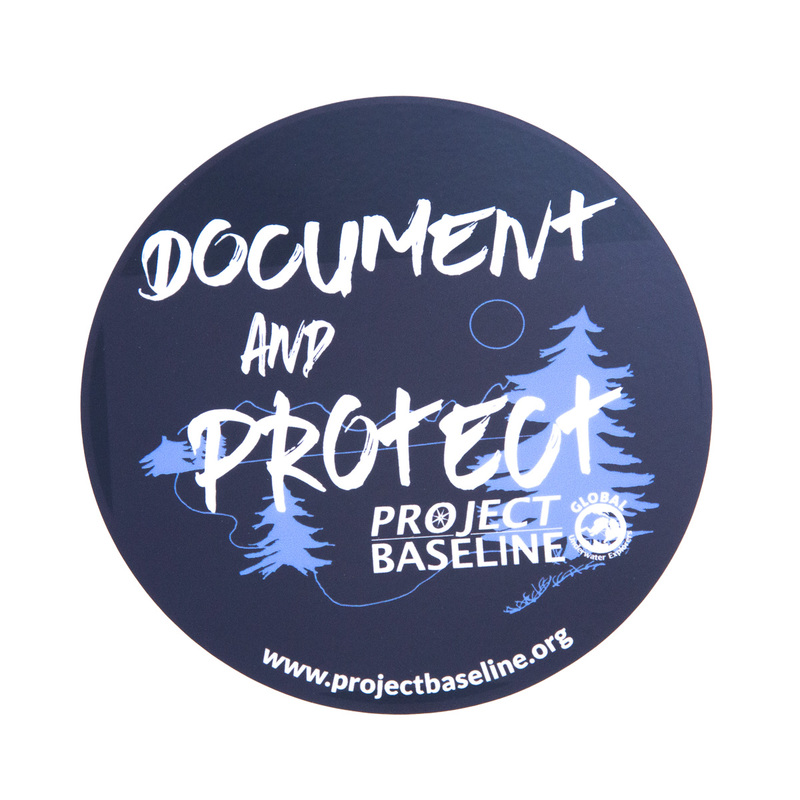 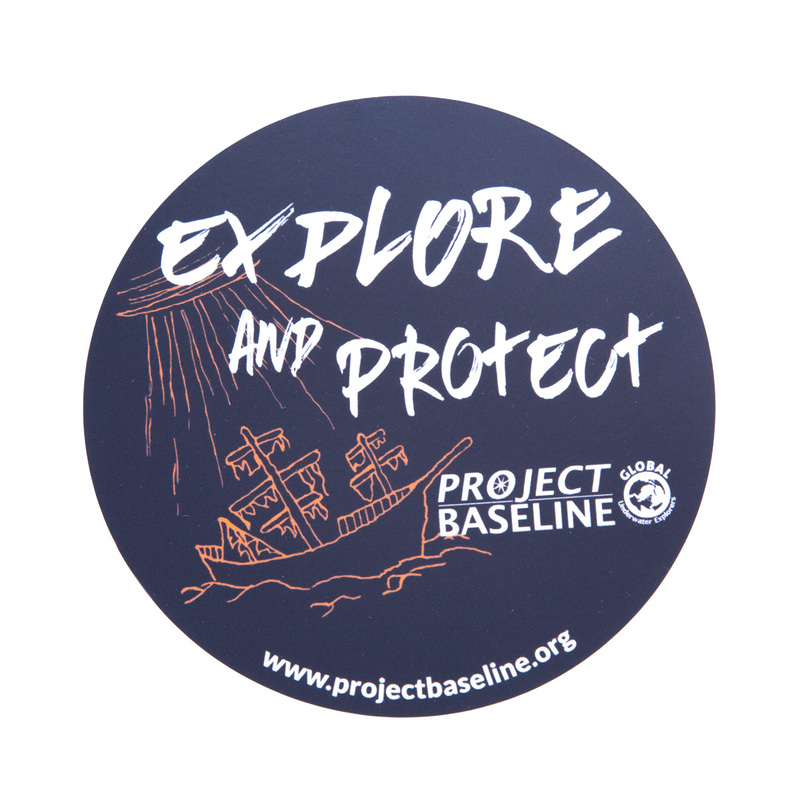 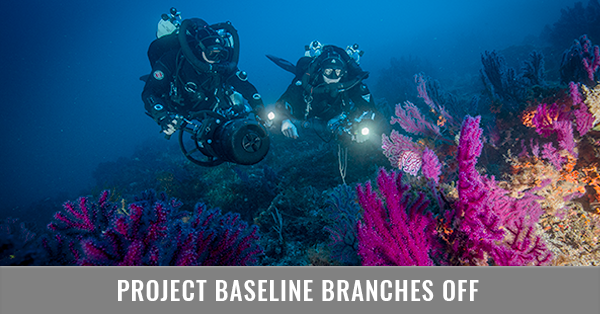 Show your support for Project Baseline with three awesome stickers! 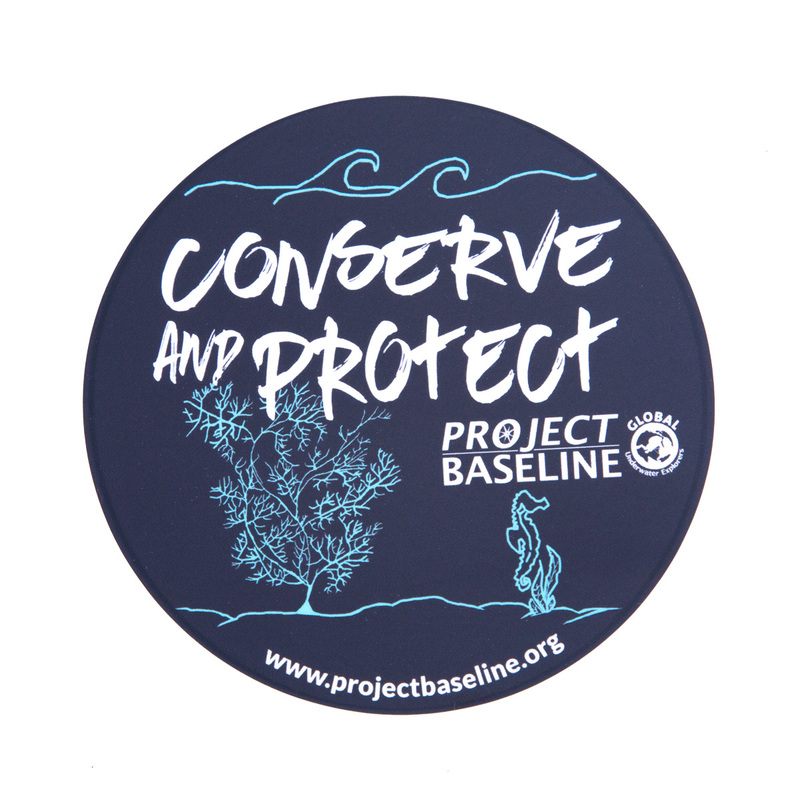 These 4-inch stickers are on semi-matte black vinyl and come in three designs. 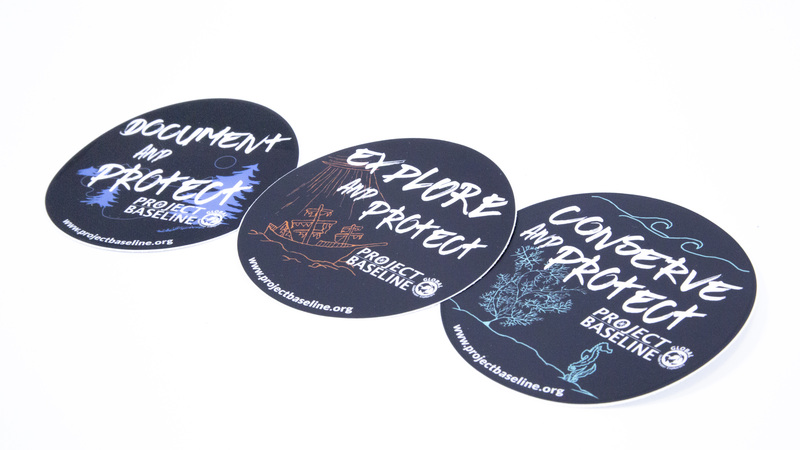 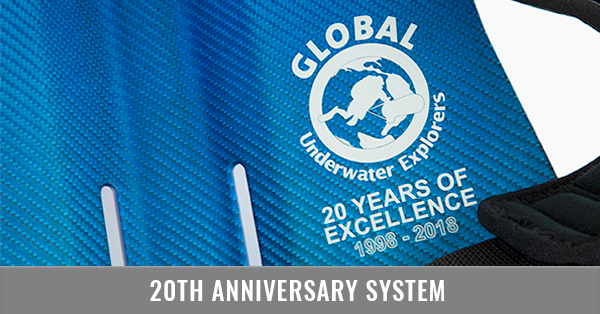 Lake: blue illustration with "document and protect"
Coral: green illustration with "conserve and protect"
Wreck: orange illustration with "explore and protect"
Available individually or as a set!